Ron Johnson acted with the mayor to manufacture evidence against Rev. Pinkney. Johnson had his wife, his two daughters, and another woman sign letters. More below. 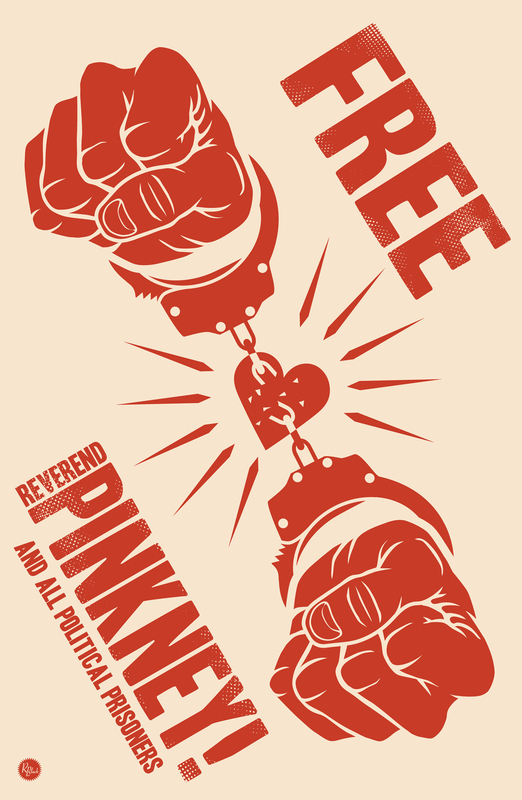 How does Whirlpool-controlled Berrien County plan to keep people away from political prisoner Rev. Pinkney's court hearing? Announce court dates, and change them. 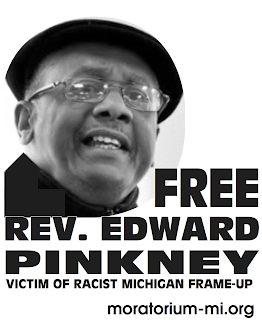 So far, we've heard Pinkney's hearing (based on false evidence) will be on May 16 - then it was changed to May 30. Maybe this date will stick and you can plan on attending. If it's changed again, we will keep you informed. All Pinkney did was help organize a petition drive to recall the Benton Harbor mayor, James Hightower. Hightower typed 4 identical letters; Ron Johnson had his wife, his 2 daughters, and another woman sign them, and they were sent to the court. The letters state basically that the people didn't know what they were signing. The Berrien County sheriff knew this "evidence" was manufactured and did nothing. The prosecutor says Pinkney committed election fraud. Pinkney will be filing criminal charges against Hightower and Johnson for manufacturing evidence to stop the May 6 recall election. Occupy the PGA is still on. City Hall, 200 Wall St.